form to contact us.Thank you. 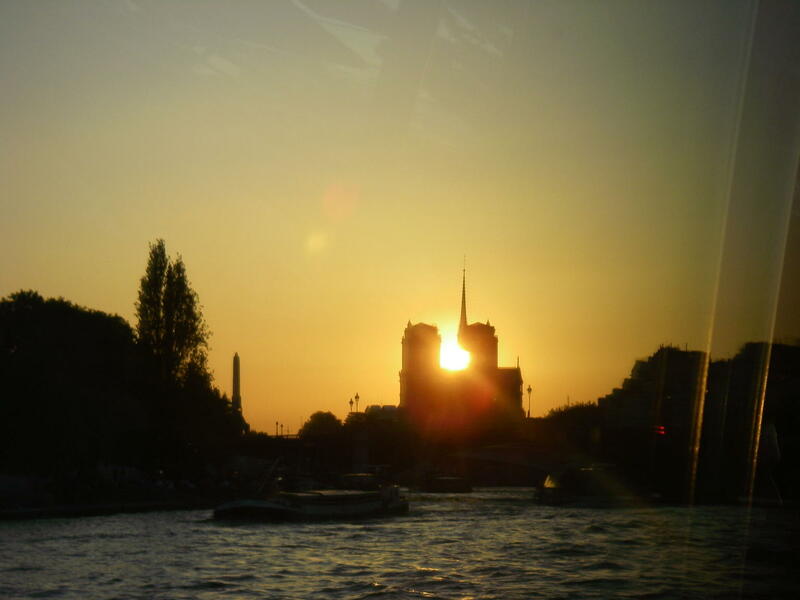 Begin your Seine River cruise with an early evening pickup from your Paris hotel. Head to the bank of the river — beneath the city’s famous Eiffel Tower — hop aboard your boat and head out onto the gentle waves. Leave the Eiffel Tower behind you and cruise along the Seine River’s left bank. With the bright city lights dancing and shimmering across the water, take in panoramic views of top city attractions such as Notre Dame Cathedral, the Musée d'Orsay, the Louvre and Place de la Concorde. Turn around at Île Saint-Louis and head back to your starting point, this time taking in the views from the right bank of the river. Choose from three different seating plans for your cruise, depending on your group size and location preferences. The ‘service etoile’ is for groups of six to eight people and the tables are in the center of the boat. Upon arrival, you'll be served an apéritif and snacks along with wine, mineral water and coffee. The ‘service privilege’ is for a maximum of four people, with the tables sitting close to the window. Your choice of aperitif is included, along with wine, mineral water and coffee. The ‘service premiere’ is for a maximum of eight people and the tables are at the front of the boat. On arrival at the pier, meet your hostess and enjoy priority boarding access. On board, a choice of aperitif is served with snacks, followed by a selection of wines, mineral water and coffee. Your boat’s glass roof and panoramic windows ensure unobstructed views of the illuminated riverside sights of Paris regardless of your location on the boat. With the waves lapping gently at the side of your boat, sit down to a fabulous 3-course dinner prepared on board by Chef Gras — an ‘Académie culinaire de France’ chef — and his team. 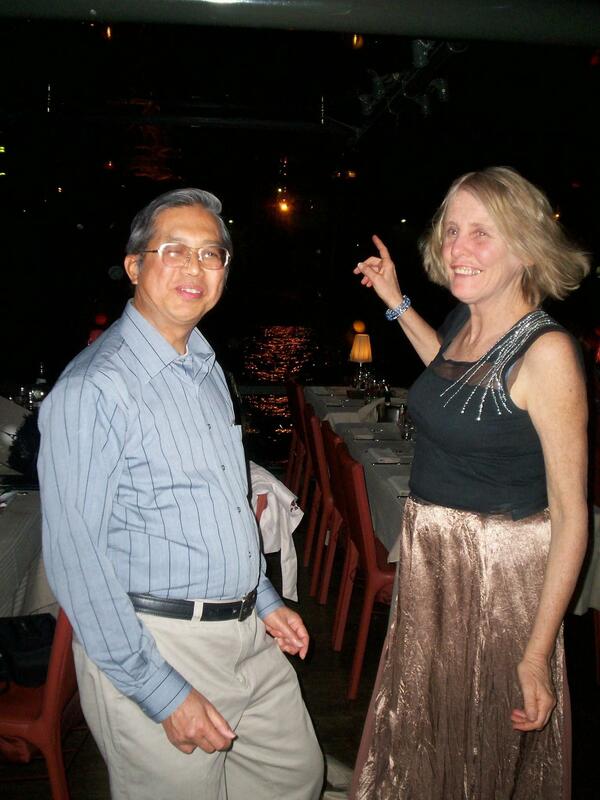 During dinner, there's sophisticated entertainment from a singer and band as you glide along the Seine River. Login to add this as favourite or to your wishlist. Please note: Vegetarian options will be available on the night. 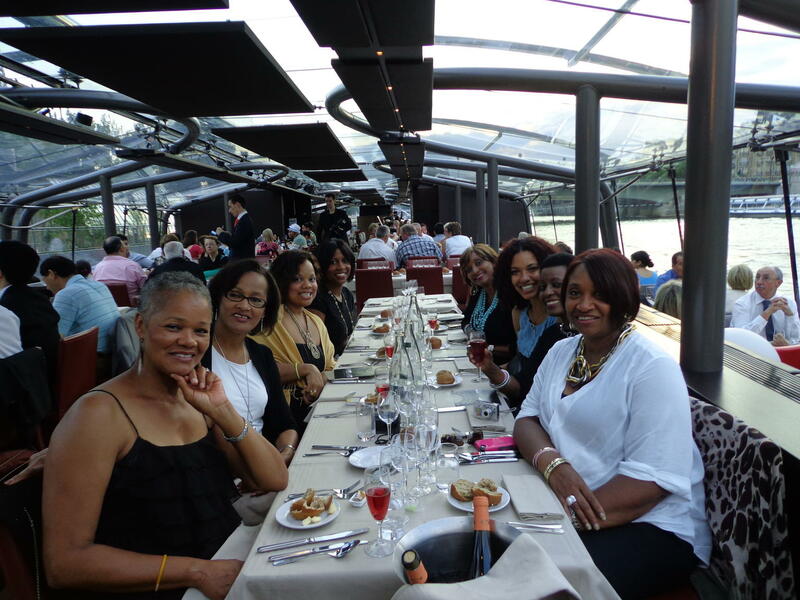 The dinner cruise was a perfect way to end our visit to Paris. There was a lot of opportunity to take good photos as you glided quietly along the Seine. Good views of the Eiffel Tower and other landmarks. Food and service were very good. The shuttle service was great and saved concerns about getting to the boat. Slightly expensive but probably best Seine tour. Very nice evening. The food was very good. The scenery incredible lit up at night. The lady singer sang Ave Maria as we passed Notre Dame Cathedral, and I will remember that forever. Her voice was phenomenal. I would rate this very high. This is a first class tour from start to finish. There is an enclosed lounge on the dock to wait in while the boat is being prepared, so getting there early was no problem. The boat is top notch, the seats were comfortable, and the window glass was spotless which you need for all the pics . We opted for a window seat on a night cruise, and it was well worth it. Spectacular views up and down the river. The food hit the mark in every way, and it never felt like we were waiting too long between courses. Service was great, and we never had to look around to find our waiter. The price is a bit tough to grasp at first, but if you want a top of the line experience, you get what you pay for here. 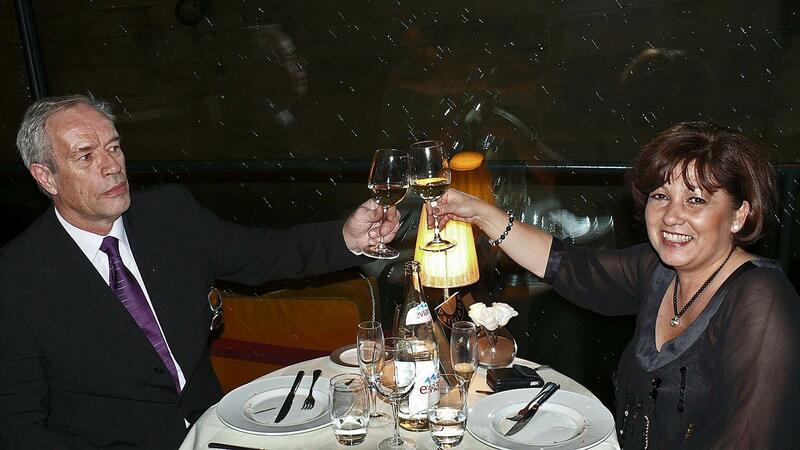 Great views, great food and romantic eve. This was a fantastic cruise. The food was wonderful and the wine flowed all night. The scenery was great and there were many opportunities to take photos. Only disappointment was that people were allowed to smoke onboard. 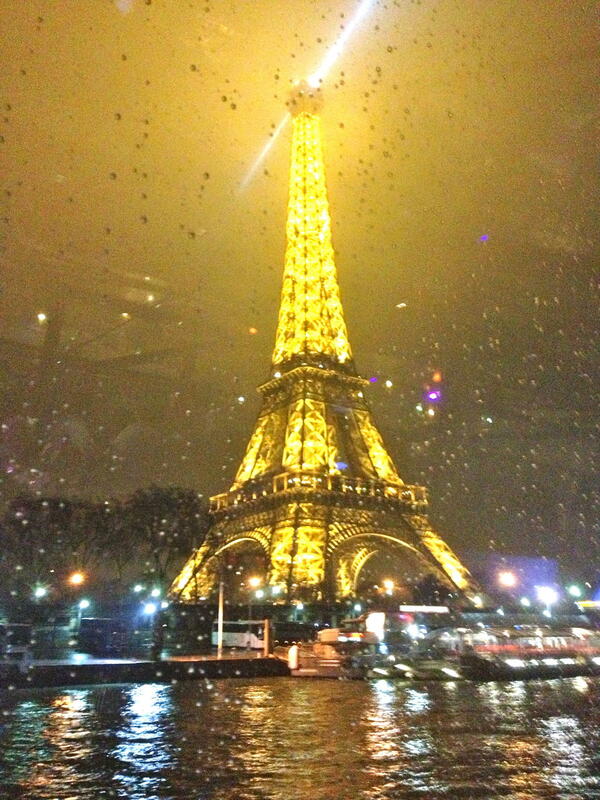 Our driver was so informative, the food was outstanding and viewing Paris from the Seine River at night was wonderful. The live music added such a special touch. 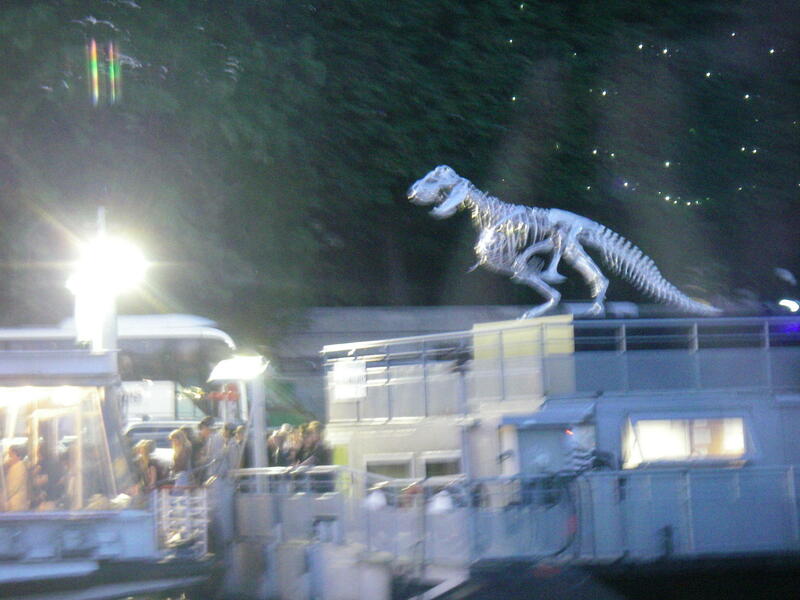 I would definitely book this dinner cruise again. The advertised description was misleading and confusing and there was no real understanding of the offer when a query was made. The pick up arrangements were very poor. The dress code business was a joke and impossible for them to control. Fortunately it improved dramatically from the gangway onward! 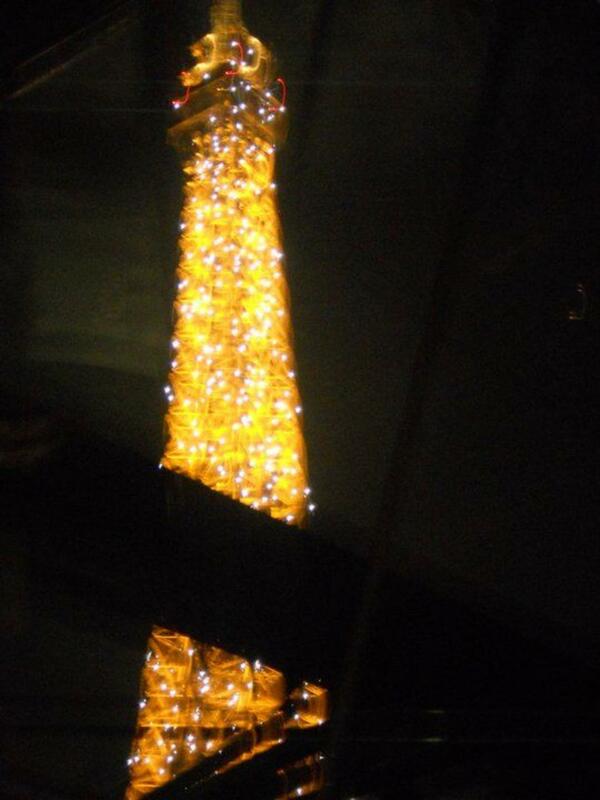 My husband and I kept oohing and awing about the food, the wine and the fabulous panorama of Paris lights. An unforgettable evening! 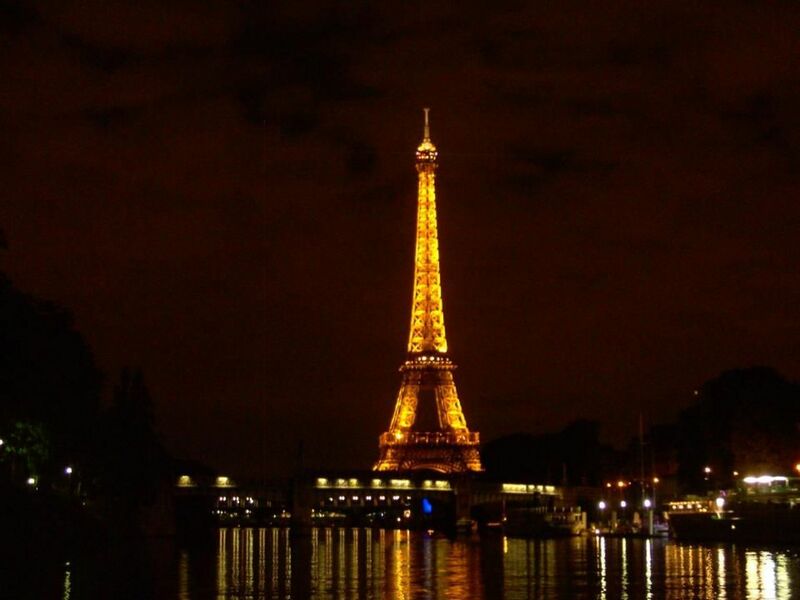 Most Enjoyable....the only way to see the City of Lights at night. We thoroughly enjoyed our dinner cruise. The ambiance, wine, food, entertainment and scenery were outstanding! Nice way to see some Paris highlights from the water. 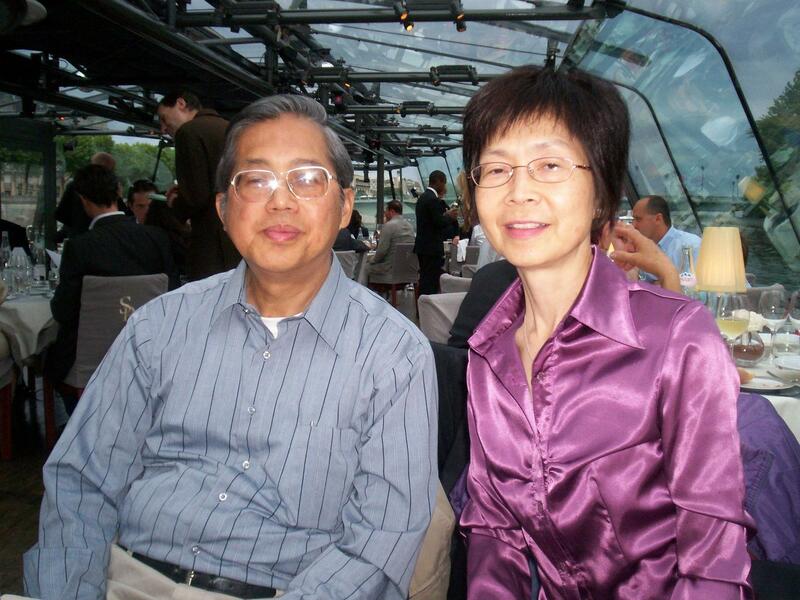 Extremely friendly and attentive waiters and good food. 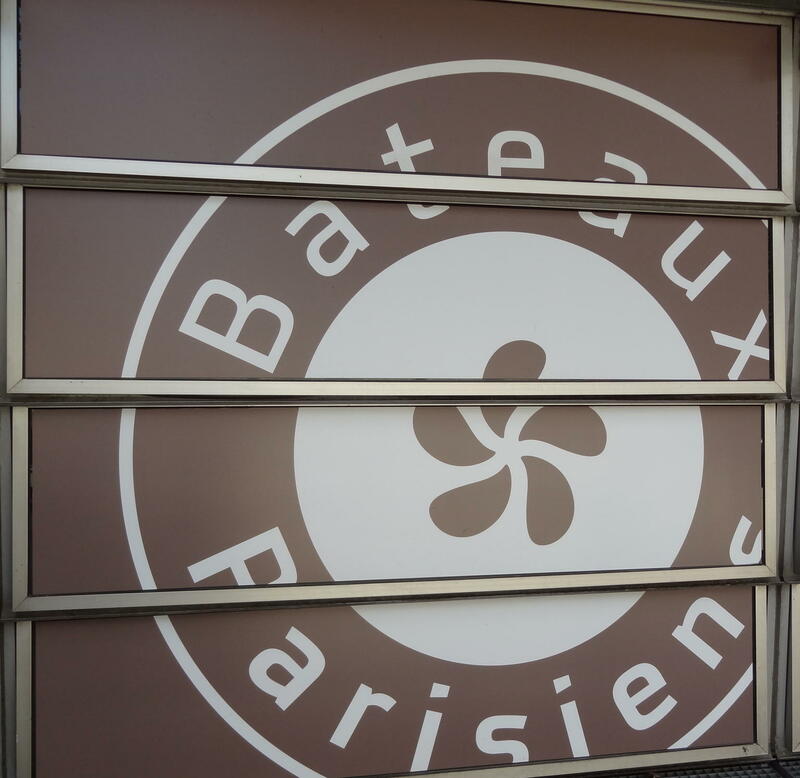 A stunning, if expensive evening with great food, wonderfully friendly staff on board, and a perfectly clear evening in which to enjoy all the fabulous sights on the Seine from the front, glass covered section of the bateaux. Awesome tour, planning on going back next year and doing dinner cruise again. 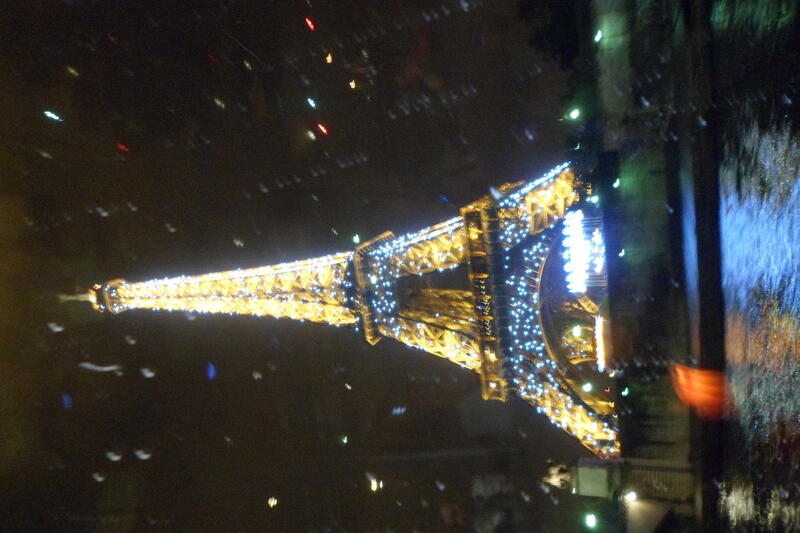 Must see Paris at night, food was great. Fabulous! It exceeded my expectations in every way! Great cruise, great food, great boot, great ambience, great music, great service. Definitely worth a splurge for a window seat. The hotel pickup was much appreciated in the evening. A truly memorable night. Included pick up from hotel, amazing ambience, service, food, music, friendliness. Thoroughly recommended. 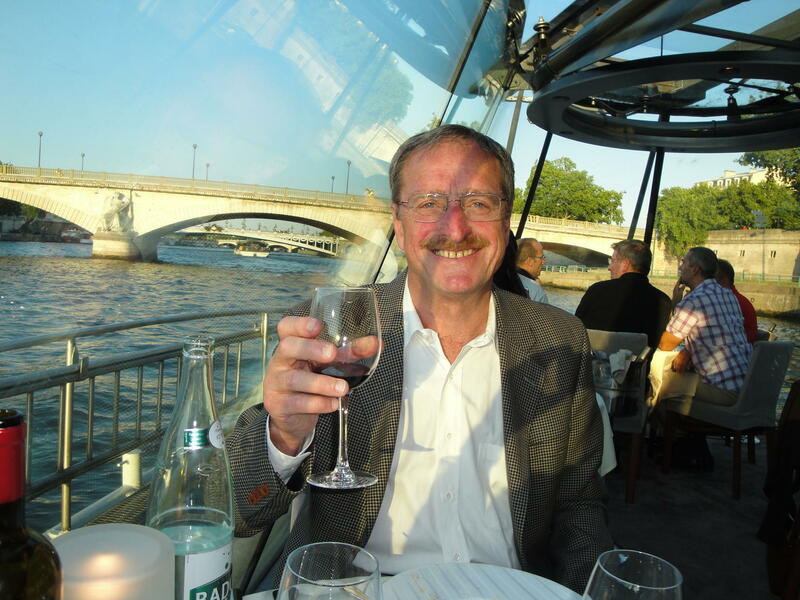 Paris river cruise with a 3-course dinner from the service Etoile menu. Seated at a table for 6 to 8 people in the center of the boat. 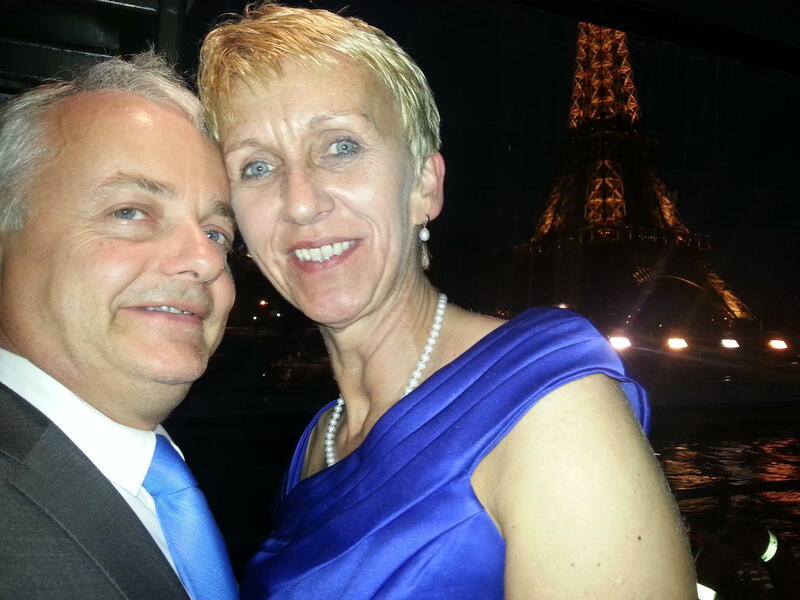 Paris river cruise with a 3 course dinner from the service premier menu. Seated at a round table for a maximum of 8 people at the front of the boat. 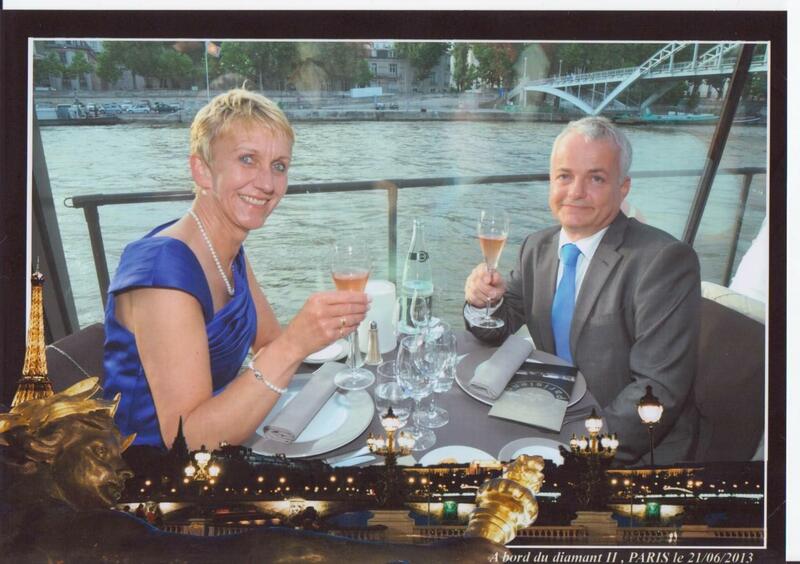 Paris river cruise with a 3 course dinner from the service privilege menu. Seated at a table for a maximum of 4 people close to the window.